My Engine’s Running Fine; Why Replace the Timing Belt? Why is it so Expensive to Have My Spark Plugs Replaced? 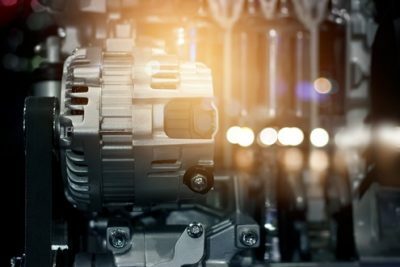 To learn about more car care tips and scheduled maintenance at your local Cottman auto repair shop, check out them out here! To learn about more car care tips and tire performance at your local Cottman auto repair shop, check out more of our company videos. If you are looking for some assistance with a tune - up for your car, contact your local Cottman Transmission and Total Auto Care center today! If your check engine light comes on, head on into your nearest Cottman Transmission and Total Auto Care today! Need Fuel System Servicing? 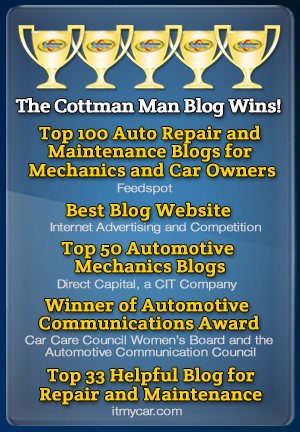 Check out your local Cottman Transmission and Total Auto Care! For help with checking your electrical system, contact your local Cottman Transmission and Total Auto Care today! What’s the Difference between a Gear-Type Transmission and a CVT?